It’s been a long time coming ever since the THQ bankruptcy but we’re finally getting it. 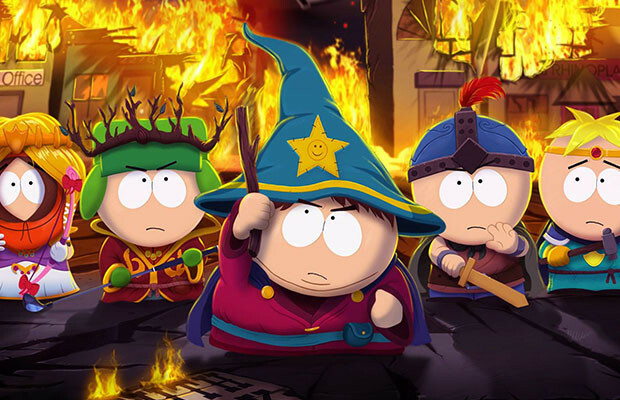 Ubisoft has announced that South Park: The Stick of Truth finally has a release date of December 10. In addition to a release date, Ubisoft also announced the Grand Wizard Edition of the title. It includes the game, a Cartman Wizard figurine, a Kingdom of South Park map, and the Ultimate Fellowship DLC Pack. Note the DLC pack is free for anyone who pre-orders the title. It’s just finally good to see this game coming out as a huge South Park fan. Bummer that it’s coming out at the tail end of the year which is worrisome but hoping it turns out awesome for an RPG based in this universe.